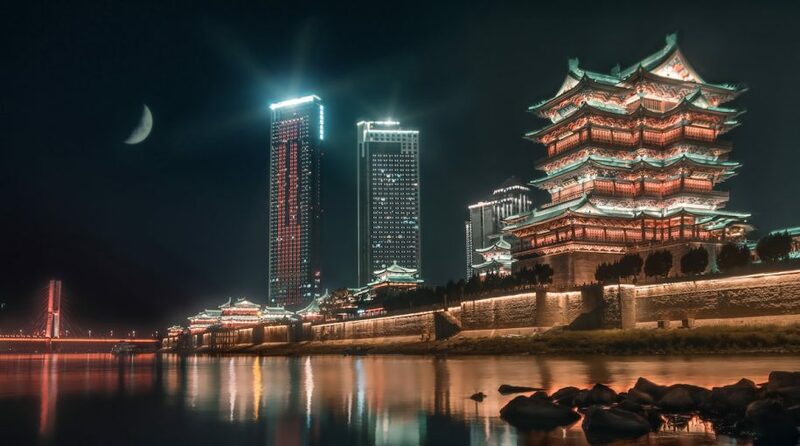 With Chinese stocks and exchange traded funds roaring higher this year, the time is appropriate for investors to consider alternative approaches to traditional China ETFs. One of the better alternatives is the WisdomTree China ex-State-Owned Enterprises Fund (NasdaqGM: CXSE). CXSE tracks the WisdomTree China ex-State-Owned Enterprises Index (CHXSOE), which tracks Chinese companies that are not state-controlled. State owned enterprises are defined as government ownership of more than 20% of outstanding shares of companies, according to WisdomTree. CXSE is higher by nearly 23% this year. A mix of Chinese stimulus measures have been providing the fodder for economic growth, such as lower taxes, no corporate tax breaks, monetary policy adjustments, and more market access for foreign companies to set up shop. All in all, Wall Street is looking at the Chinese government’s latest efforts as a plus for its economy and a boon for China ETFs. Another avenue for accessing China’s sprawling equity market is the WisdomTree ICBCCS S&P China 500 Fund (NYSEArca: WCHN). WCHN is up 20.30% this year.